Calum Scott can’t believe he’s in Malaysia! and he loves Char Kuey Teow! 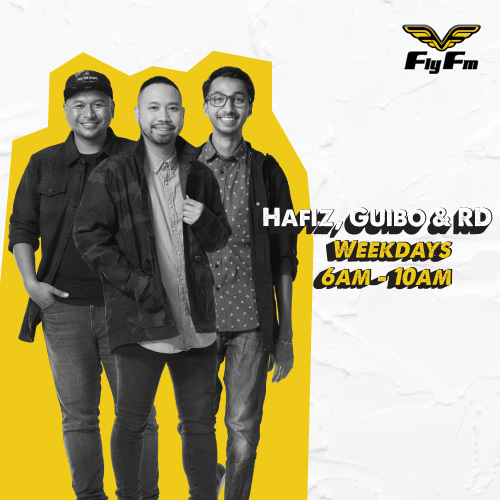 UK hitmaker Calum Scott joins Fly’s AM Mayhem in his first Malaysian interview, sharing about his new found love of Char Kuey Teow, being a part of a Maroon 5 tribute band, plus surviving a serenade session by Hafiz! Here’s the first lineup for Good Vibes Festival 2019! Love For Yuna Is “No Different” In New Epik High Collab. "Two simple words: Justin Bieber"
So proud of our PM! And it includes all of our favorite artists! Is Taylor Swift Hinting On New Album Release? Or Her Wedding Date? Okay, that’s one wild fan theory! Copyright © Fly FM 2019. All rights reserved. Under Ripple, part of the Media Prima Group.